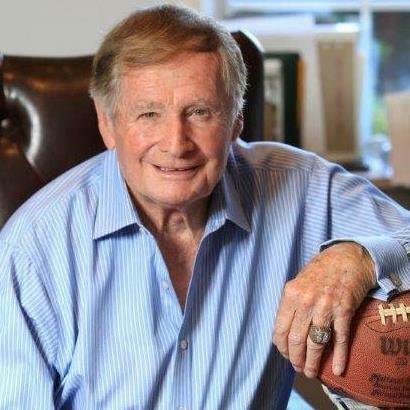 "The integrity of the NFL begins with and is maintained by its game officials. Just do the right thing!" 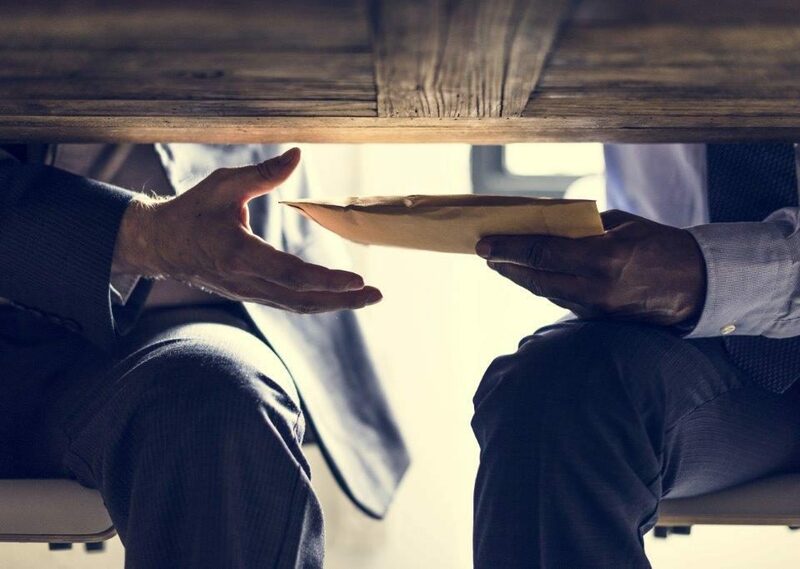 Implementing effective integrity programs will enable sports officiating to catch up with the business community where such programs have been common for many years and proven in preventing, detecting, and correcting wrongdoing. The “Getting Started Guidebook” was created to help educate officiating leaders about the essential elements and benefits of a compliance/integrity program, before tackling the hard task of establishing an effective program. 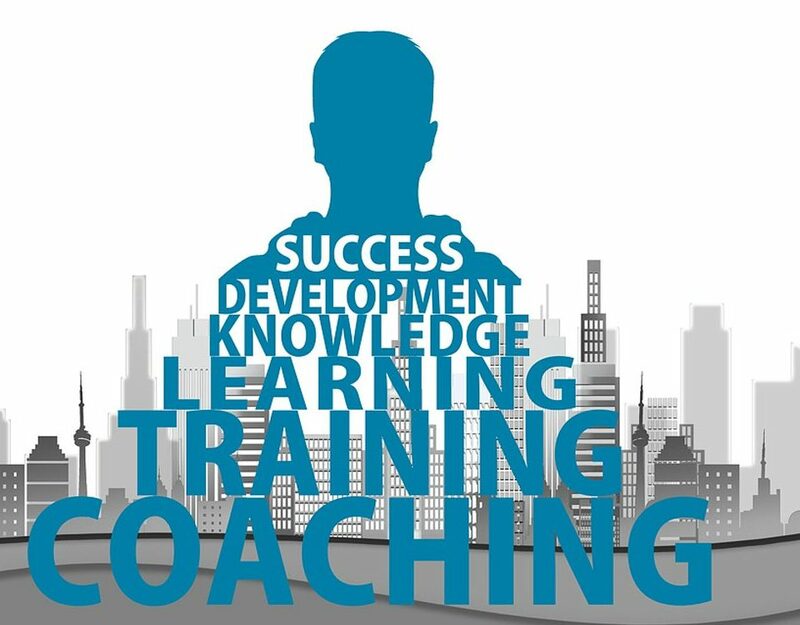 Any new initiative takes a champion to get the program off the ground and this guidebook helps you ask the hard questions to assess your current program. 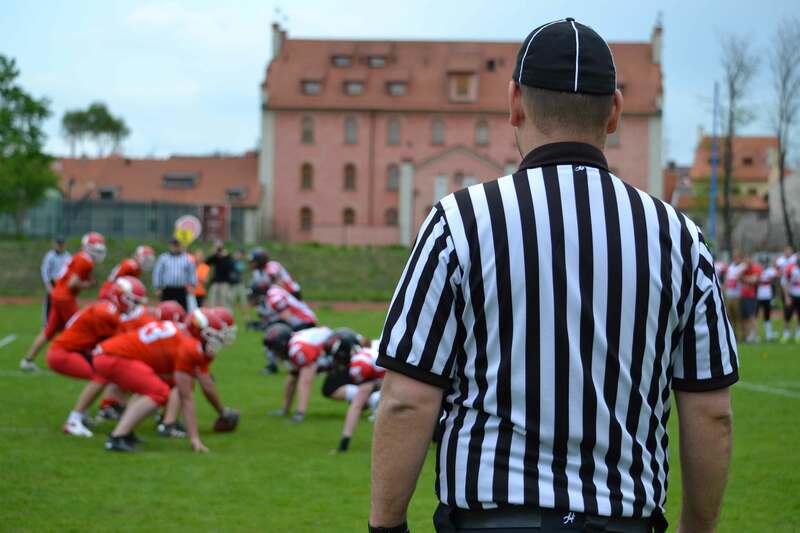 While the Guidebook was developed for sports officiating leaders, it is a valuable resource for leaders of any sports organization who are concerned about preventing wrongdoing within their organization. 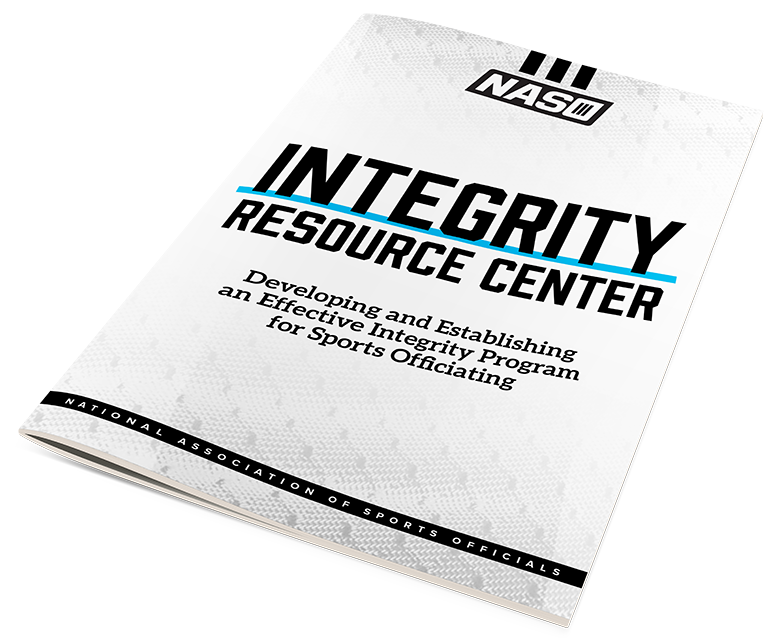 For why NASO created the Integrity Resource Center, go to: National Sports Association Boosts Compliance Resources. 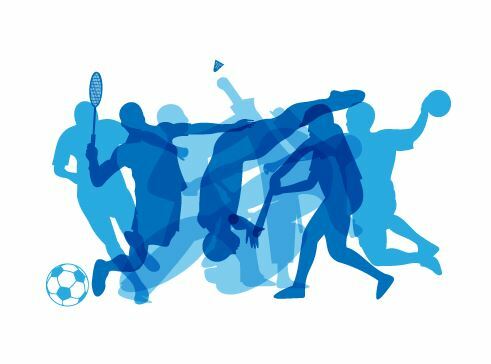 Many organizations have no standards, the NASO board believes establishing standards is an important first step to take, go to: NASO Minimum Standards for an Effective Integrity Program for Sports Officiating. For further information on the NASO Integrity Resource Center, go to the Contact Us page. MAKE THE CALL, JOIN NASO TODAY!